Anthony Vander – World Class Teacher (and Filmmaker) of the Month! World Class Teacher of the Month goes to Anthony Vander! This month’s Teacher of the Month goes to Anthony Vander. He started working with World Class Teachers in 2011, and throughout that time he has proved himself a very valued employee. What’s been your best experience in the classroom? Everyday is a great experience because everyone is learning. Children and adults. Each day is different and brings with it its challenges, but everyday is great in its own unique way. What’s the best advice you’ve ever been given by a little one? A child once told me “I try to be positive everyday“-definitely the best advice I’ve been given! Anthony is undoubtedly brilliant in the classroom – but he also has partakes in some extra-curricular activities that have contributed to his achievement as this month’s World Class Teacher of the Month. As we know, learning takes place in a variety of ways and film is one such medium that has the capacity to teach in the most deeply affecting ways. Over the last few months, Anthony has produced a trailer for his film ‘The Tutor‘. The Tutor follows the journey of a Teaching Assistant who finds herself in a cross-roads. She develops a unique and challenging relationship caring for a young boy, who proves to her that some of lives most important lessons are taught in the most unexpected and unique ways – ‘the lessons we learn through life’. To find out more and support the project check out the crowd-funder page for The Tutor here. World Class Teachers are thrilled to support this production and hope that you will find it as worthy a project as we do! Well done Anthony – we can’t wait to see what is next! 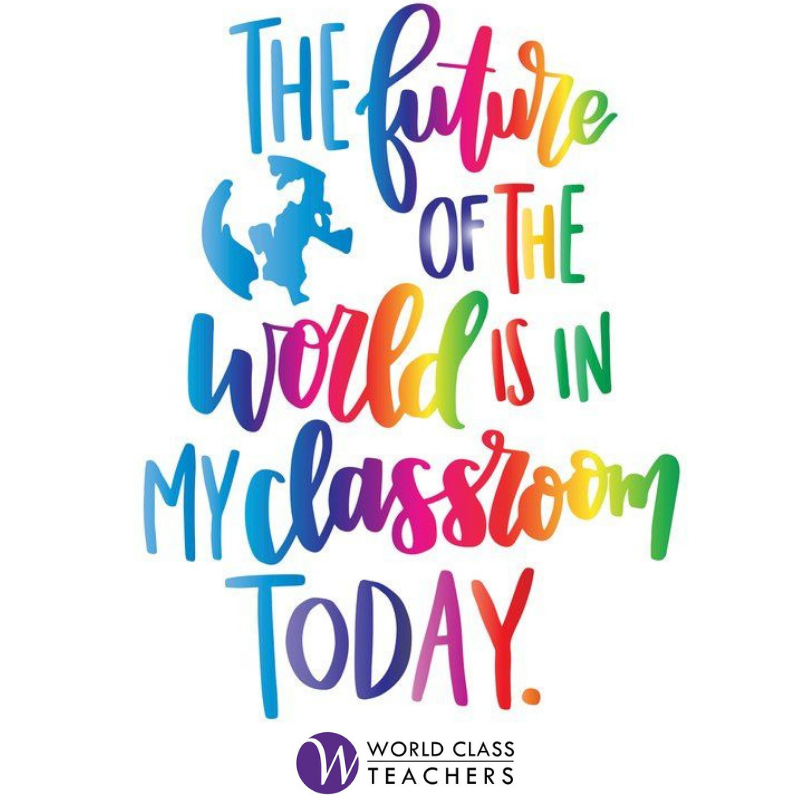 Do you know of a world class teacher that should be nominated to be our next Teacher of the Month? Tweet @WCTeachers their name or drop us a line! Home > Anthony Vander – World Class Teacher (and Filmmaker) of the Month!